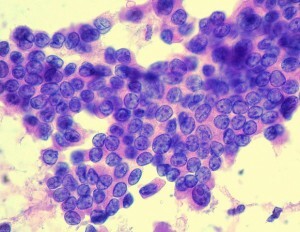 A patient with primary hypothyroidism may have all EXCEPT which of the following? 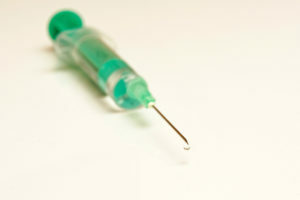 Why does a pregnant patient with hypothyroidism require higher levels of synthetic thyroxin? 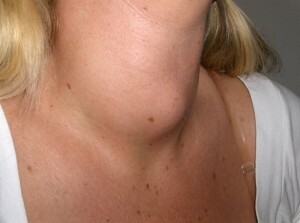 A patient presents with hypothyroidism symptoms. An MRI revels pituitary abnormalities. What is the most likely diagnosis?